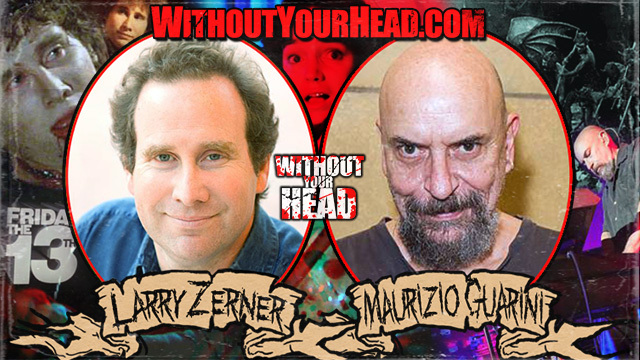 Maurizio Guarini of the legendary band Goblin and Larry Zerner of Friday the 13th part 3. 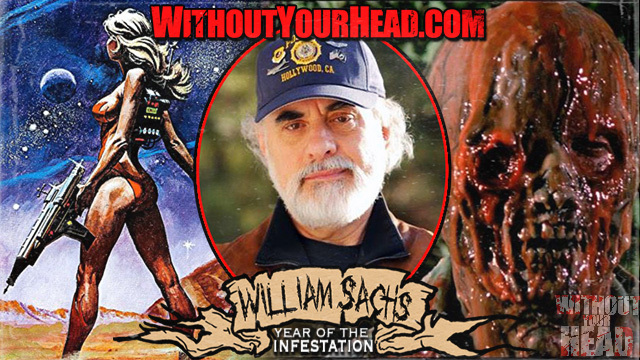 Writer, director, producer and all around good guy Bill Sachs joined us to talk about THE INCREDIBLE MELTING MAN, GALAXINA a possible sequel and more! 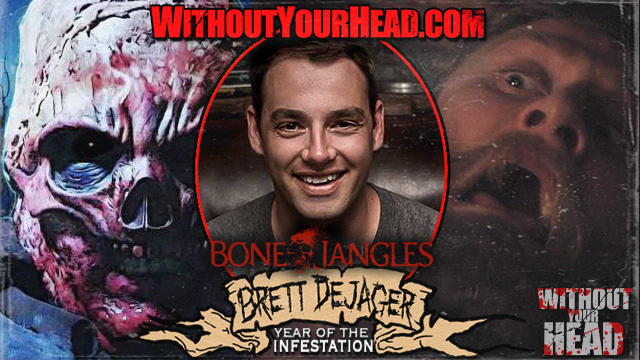 Brett DeJager returned to tell us all of the plans for Bonejangles 2 Bride of Bonejangles!